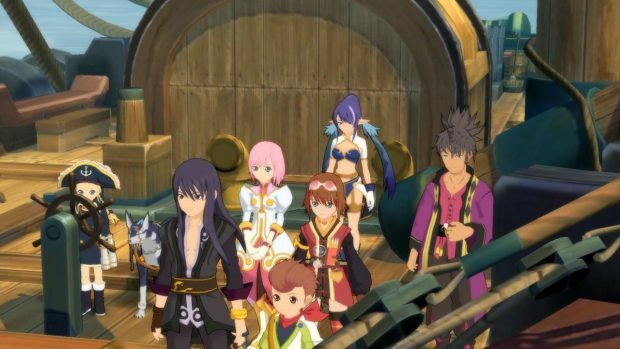 Tales games have always been standalone, not related to each other or requiring information of the previous game so the player can play any game he wants in the series. 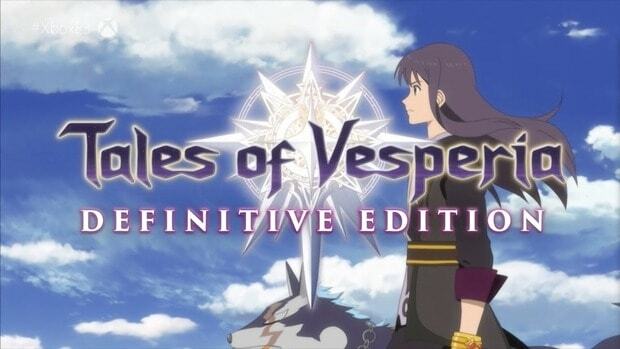 Tales of Vesperia: Definitive Edition is like any other JRPG but this one is with little different twists and better graphics and items making the game more interesting to play. You can check the menu by clicking ‘Y’ and using the D-pad to move your cursor. You can choose different modes between Easy, Normal, and Hard. The modes have been listed in more detail in our previous coverage of Combat Guide. The game starts as the player in the character of Yuri that is a fast-paced attacker and is easier to understand and play with. However, if the player wants to change the character that can be done if you’re not in the middle of some battle. 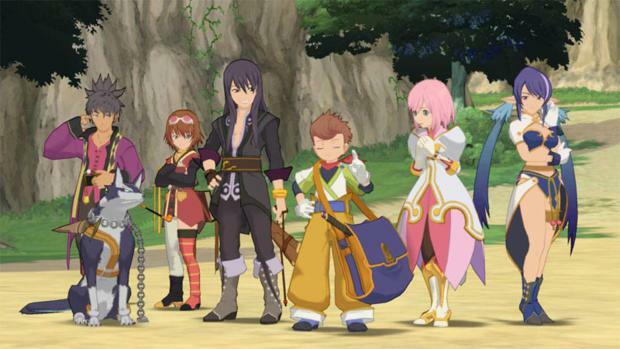 There are more characters like Karol, Estelle, Repede, Rita, and some others. You can also choose other characters by your side that will be playing on automated mode. While playing you have to protect characters like Estelle who is not much of an attacker but has other special Artes. You can attract the enemies by being close to them and attacking them, this will keep their attention on you and away from other characters. Attacking with different characters along can be very helpful in creating better and more damaging combos. 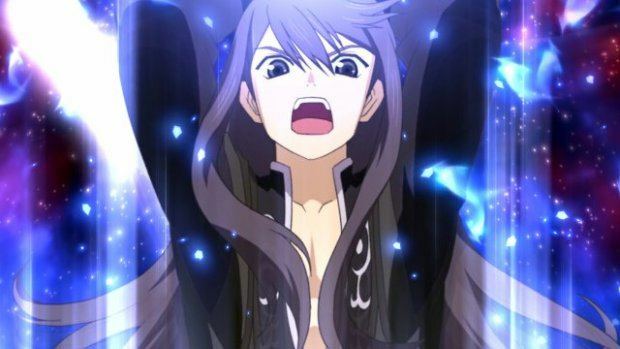 Yuri’s basic combo is three attacks and one Arte. The complexity of your combos increases with your levels when you practice more and more and unlock more Artes. There are three modes i.e. Manual, Semi-Auto, and Auto. There’s is more information on this in the combat guide of this game. However, the Manual Mode is best as it increases your Grade and why would you want to play a game on Auto? While fighting with the enemies you will only be able to move forward and backward so if you press L2 and use your direction stick you can actually escape your enemies and better yet you can get better attacks on them. These spells and skills can be improved if practiced enough. You get more and more Artes as your level increases in the game. All the characters have their own specific Artes that you have to master and for unlocking Artes you have to use them that means your TP will be used up but it can be gained back by cooking. Artes should only be decided after testing them in the game yourself. A little ahead in the game, you’ll be learning how to cook as well which will help you in recovering your health or increasing your stats. You have to keep an eye out for Wonder Chef; you can find him in your daily life objects. He’ll be providing you with new recipes in the game. Always be stocked up with food items to fill yourself up. Different characters will have different recipes to make. Your items are kept in different categories depending on what that item is. A new item will be kept in “New” category. The “Ingredient” category contains all the ingredients for cooking. Similarly, any other specific item will be in the said category. Synthesizing your weapons and armors with the materials you find from places and opening chests can be much better than the weapons you buy yourself and can damage your enemy more than your other weapons. Explore the world, search all the place and boxes, and collect all the items. 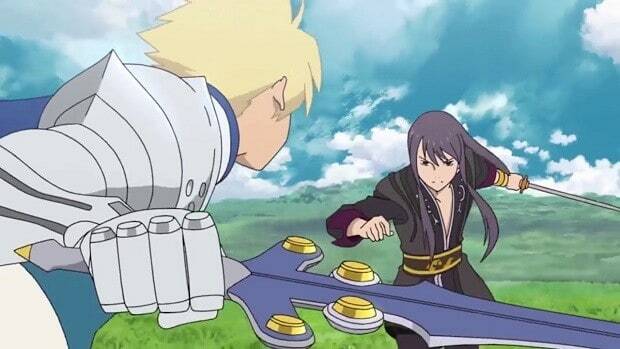 Make Gald, the currency of Tales of Vesperia, through combats. You won’t get any Gald in the ‘Easy’ mode so be sure to play on the difficult mode for gaining Gald. You can buy items and weapons and can even sell items in the shops found in all towns and cities. The option of synthesizing is also there and make sure to check the inventories of those shops. Problems might arise in the starting of your game while you are still trying to get the idea of it but the game is fun to play through and through and after much practice in your Artes and characters, the game can be very easily handled.